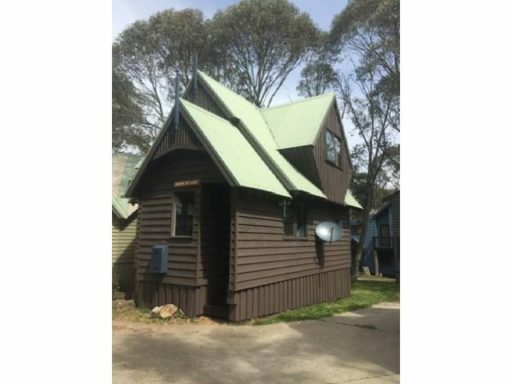 Below is a little taster of what's on offer in Dinner Plain, click here to check with one of the helpful agents for more choices. Perfect size for a small family. In an ideal location, right on the edge of the reserve. Hop onto the trail with your Cross County Skis or Snow Shoes during winer or bike during summer. 3 bedroom and 2 bathroom. Cape Cod can sleep up to 6 guests in 2 x king beds and 1 set of bunks. Open plan living with modern kitchen. This dog friendly cabin, with great location and has all the services and equipment needed for a comfortable stay. 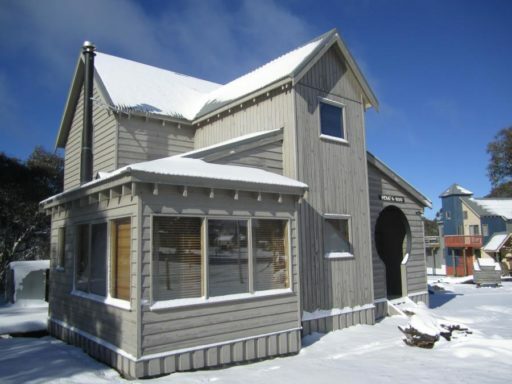 'Snow At Last' is a short walk from the local ski run and bus stop to Mount Hotham.2 bedrooms, sleeps 4. Beyond the door are the living and dining areas. The lounge area has television/DVD player and two comfortable sofas. 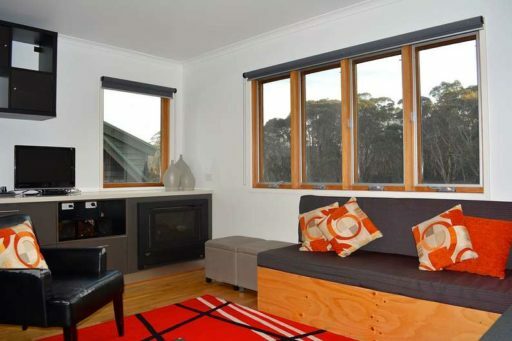 As well as the large open fire place, there is also a gas heater. Centrally located to the restaurants, shops and the snow play park. 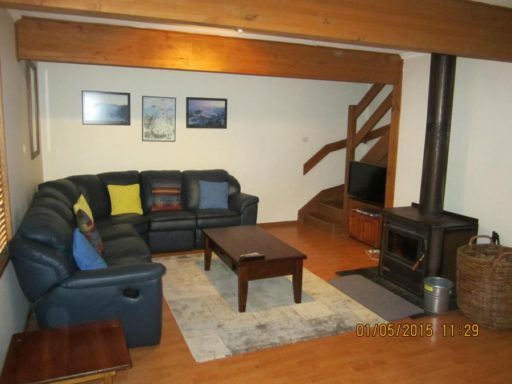 This one level self-contained chalet is suitable for families or a group of friends. 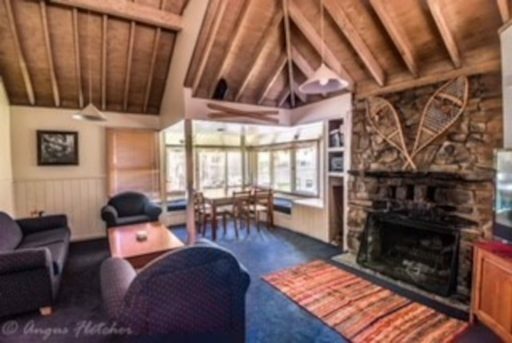 Offering a wood fire, large out door deck, 3 bedrooms, 2 bathrooms. 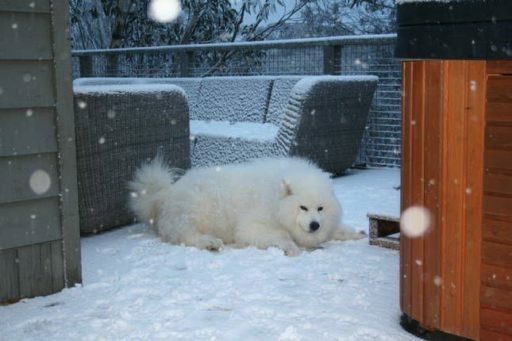 Tintinara welcomes your furry friend to stay for an extra cost of $25.00 per stay, per dog. A spacious three bedroom house with room for the whole family including your dog. In a great location, close to the reserve surrounding the village, a winter shuttle bus stop and short distance from the village snow play area. A large entry foyer opens onto the sun drenched open plan kitchen, living and dining area. A wood fired heater keeps this area cosy warm. There are double doors to the north facing deck and an electric BBQ is available for guest use. One of the original Dinner Plain properties, this large house has been recently updated and is ideal for two families accommodating up to 10 people. The pillow-top queen beds ensuring a great night's sleep after a long day skiing or walking. Bring all the family.. 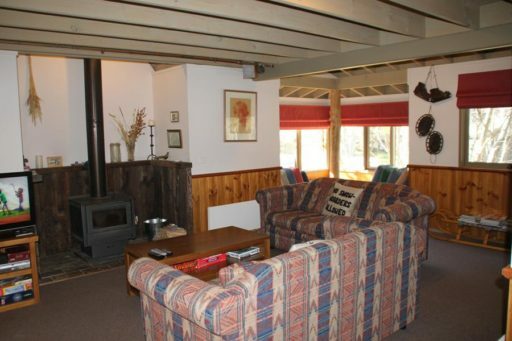 This spacious chalet is ideal for everyone, large comfortable living lounge area as well as a large 4th bedroom/lounge area for the kids which offers an extra TV & DVD. Excellent location to all facilities. There is a combined drying room entry foyer and the laundry opens onto the foyer as well. Gotham is an exceptionally well appointed property located in one of the best positions in the village. A versatile layout makes it the perfect romantic destination for 2 or a fantastic place for families and small groups of up to 10. The prices shown are for 10 share and vary accordingly for smaller numbers.